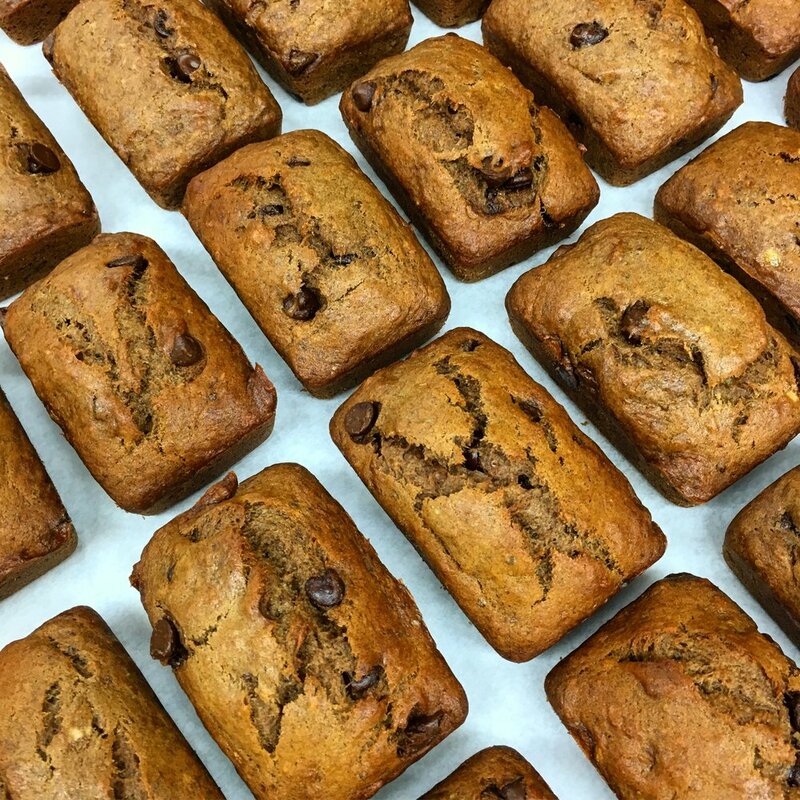 Dank Banana Bread is vegan, preservative-free, and really damn good! Dank is baked in Bed Stuy, Brooklyn and available in coffee shops and climbing gyms around Brooklyn, Manhattan, and Queens. Caitlin first developed the recipe for her delectable, individual-sized vegan banana bread loaves so she would have something to bring along on rock climbing trips for her co-climbers. Despite much encouragement from friends to sell the treat, it wasn’t until several years later when yearning for a career transition that Caitlin decided to launch a business and bring the product to market. Though she left behind a career in fashion design, she brings her aesthetic sensibility to the business. Her creative branding combined with a high-quality product is a recipe for success. Indeed, within six weeks of launching her business, Caitlin had secured her first wholesale account and she is now selling in over 22 stores.